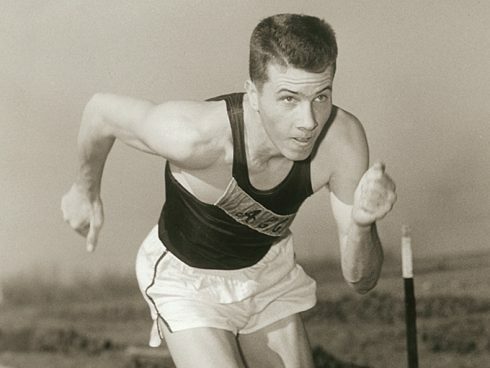 Waymond E. Griggs (’58), a member of Abilene Christian University’s Sports Hall of Fame and one of the top sprinters in the world during a standout collegiate career, died Nov. 30, 2016, in Abilene at age 80. 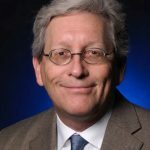 A graveside service will be held Monday, Dec. 5, at Hamby Cemetery in Jones County, Texas, under the direction of Elliott-Hamil Funeral Home (542 Hickory St., Abilene, Texas 79601). Griggs was born March 25, 1936, in Benton, Ark., and graduated in 1954 from Camden (Ark.) High School, where he starred in track and field and in football. He married JoAnn Boley (’57) on Sept. 1, 1956. 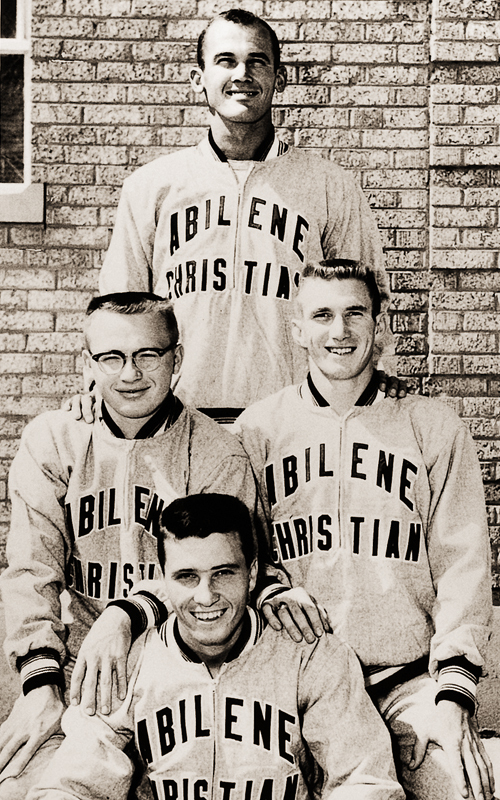 As an ACU student he ran on 440-yard relay teams with Bill Woodhouse (’59), James Segrest (’59) and Bobby Morrow (’58) that set three world records (two in 1957, one in 1958) and won 16 titles at major collegiate relay meets such as the Texas, Drake and Penn Relays. With Griggs sharing baton duties and typically assigned to open each relay event because of his quick starting ability, the Wildcats posted a remarkable record of 36-4 in the 440-yard and 880-yard relay events during his collegiate career. His individual bests were 9.6 seconds for 100 yards and 20.8 for 220 yards. 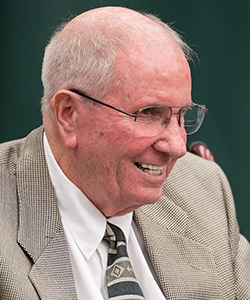 Griggs earned a master’s degree from Southwestern Oklahoma State University and taught and coached in Odessa, Kermit and Midland public schools during a long career. His Odessa Permian High School teams won 13 district and five regional championships, and a 1993 state title. He also was a member of the Arkansas Track and Field Hall of Fame. Preceding him in death were his parents, Lonnie W. Griggs and Dixie Belle Beard Griggs; and an infant brother, Norman Eugene Griggs. Survivors include JoAnn, his wife of 60 years; sons Michael Griggs (’82) and Mark Griggs; two grandchildren; a sister, Patricia Kiser; and a brother, Tommy Griggs. The 440-yard relay team of Bobby Morrow (top), Bill Woodhouse (left), James Segrest (right) and Waymond Griggs (bottom) set three world records in 1957 and 1958.